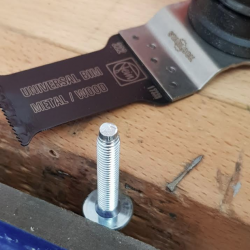 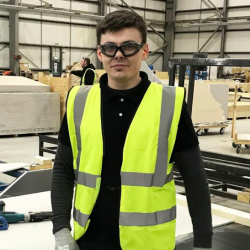 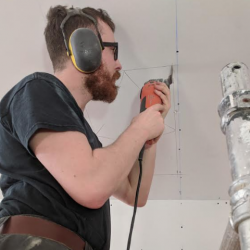 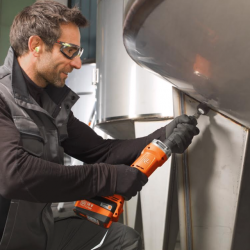 FEIN UK has shared stories from its newest customers, following demonstrations of its grinders and impact drivers. 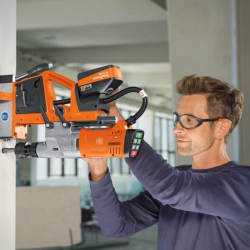 Also discussed is its next generation of cordless grinders, and a new superb end-user deal. 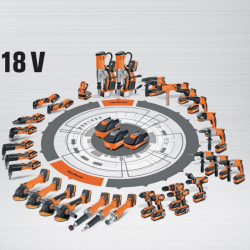 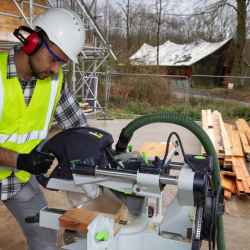 Electric power tool manufacturer/inventor FEIN has spoken about its history, whilst discussing a brand new product launch for the cordless rotary hammer drill. 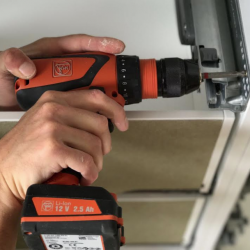 Nathan Ford, of Fein Power Tools, covers Fein’s mag drill range, some of which are new to the UK market.